Dream Castle2 Hotel is a haven of relaxation and calm amid the hectic bustle of Beijing's Heart. The hotel is bright, stylish and contemporary and the friendly staff will help ensure your stay is enjoyable, productive and memorable for all the right reasons. 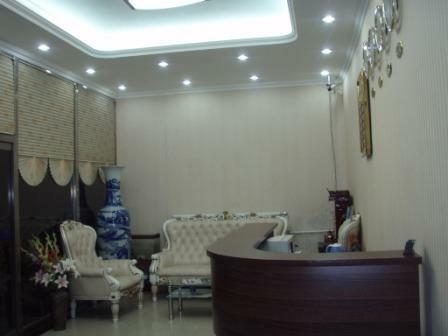 Dream Castle2 Hotel strikes the perfect balance between quality and value. It's comfortable, affordable and conveniently located. 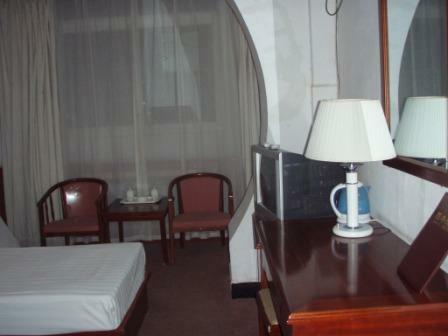 All rooms are attractive, light, comfortable, modern and well designed. All are ensuite with cable TV, internet access, Air-conditioning, Hair dryer, hospitality trays, and high-speed telecoms among other services. Complimentary breakfast is also included in the rates. 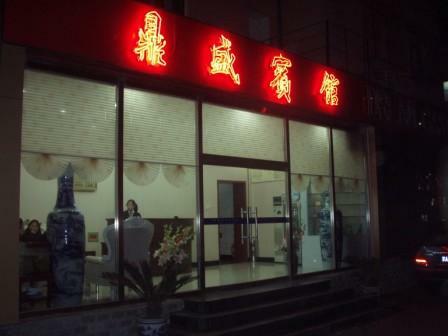 The hotel is situated next to the China Science and Technology Museum. Dockland Olympic Sports Center and the Chinese people park and so is outstandingly located if you are a visitor to Beijing seeking easy access to both locations. From the moment you arrive, at any time, our friendly and well trained staff will ensure you are looked after with only the highest level of service. Note: Family rooms have one double and one single bed. A special bus routes : to get off the China Science and Technology Museum or Anzhenli may, by special 4, 957, 967, AEB Anzhenli to get off to that.